Frusciante's family lived in the region of Naples in Italy. More precisely in the small town of Benevento in Campania, located in southern Italy. With World War slowly destroying Europe, many families began to migrate to other continents, as a way to protect yourself and have peace. Generous Frusciante (John's grandfather) did not think differently. But he thought differently in a different way.Contrary to what they considered correct, the Italian left wife and children and went alone to the U.S. with only a suitcase to escape the war, and at the same time building a new family and succeed in life. Arriving in the U.S., Generoso made his way to New York, where things actually happening in the country at that time. 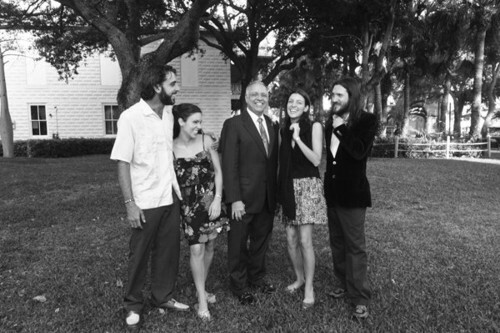 There was a new family and a son named John Frusciante, John's father. John's father, inspired by the love of his family for music, played piano and studied at the Juilliard School of Music, one of the largest music schools in the world, located in Manhattan. But over the years, John, was getting interested in the law and ended up leaving school to pursue his new career interest. This would eventually make him become one of the most respected judges in Florida in the future. John met Gail, a woman who sang in choirs religious and had a beautiful voice. The two married and went to live in Queens, still in New York. 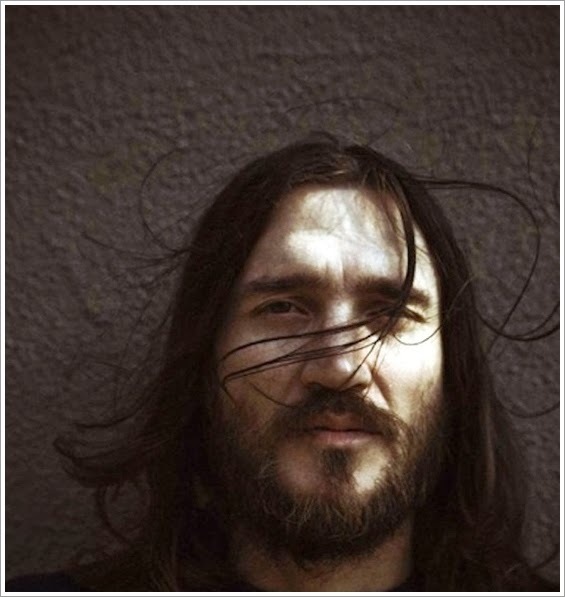 There was born the couple's son, John Anthony Frusciante, on March 5, 1970, the same day of classical music. John was a very smart child and creative. His family gave him his first guitar when he was 6 years old, so John, influenced by hearing his grandfather playing Italian music folks, having started learning guitar lesson. Shortly after his parents moved to Tucson in Arizona, and then to Broward County, Florida. Father John entered the court premises and Gail kept thinking of becoming a great singer, but her husband wanted a housewife living with him and not a successful singer. These and other factors have made John and Gail split up a year later they went to Florida in 1977. As there was no weather for both live in the same house, Gail decides to move to California and take the small Frusciante along with it. John's father continued investing in Florida in his judicial career. After that John's father remarried and had 3 more children, Michael, Anne and Lilly. Gail recently arrived in California, will live in Santa Monica, near Los Angeles. There Lawrence Berkley knows a martial artist, lover of philosophy and classical music listener and R & B '50s. Gail is married to Lawrence in 1979 and the couple will live in Mar Vista neighborhood, had a son, Erik. The new stepfather John definitely put him in the music world. John considered him a good person to live while I was growing up. John once said, "He really supported me and made ​​me feel good about being an artist." I remember a teacher Amed Hughes, from my school. He was responsible for holding the class of a suspension, and the kids loved him or hated him. He was very funny, but also very hard. Once you know, you also begin to realize how funny was its rigor. When I was in eighth grade, he had the prettiest girl in the class come get me in another class, to go talk to him - usually when he did, you knew you were in trouble. When I got to his room, he said: "John, I want you to sit down and write a letter explaining what you think about me as a teacher, and sign it, so when you're famous, I can show my students . " It made me feel good. I always knew I was going to a life where I would be a musician, but nobody believed me. Maybe other people believed, once they began to hear me, but not now, for sure. Mr. Hughes was saying that based on nothing but my attitude towards music, he saw in my eyes. I really enjoyed it. "